Get comprehensive analysis of your online store’s PPC setup and top recommendations from our PPC experts! You’re doing everything you can, but your PPC campaigns aren’t performing as expected? It might be the right time to hire our certified PPC experts specialized in eCommerce to analyze your current setup and improve your ROI. After all, don’t we all want to know where does our money go? With our extensive knowledge of eCommerce and large experience in managing various PPC platforms (including Google Ads (AdWords), Bing, Facebook, Twitter etc. ), you can rest assured you’ll get a custom report based on your businesses needs, which will push your business in the right direction. 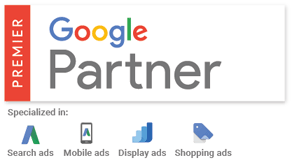 We are a Google Premier Partner and our results speak for themselves. We know marketing & eCommerce! Our certified Magento experts will provide you with a detailed analysis of your current PPC setup and top recommendations for your online store. Don’t waste any more money on inefficient PPC campaigns. Hire our experts and get bespoke recommendations that will help you build a solid foundation for achieving your marketing goals. 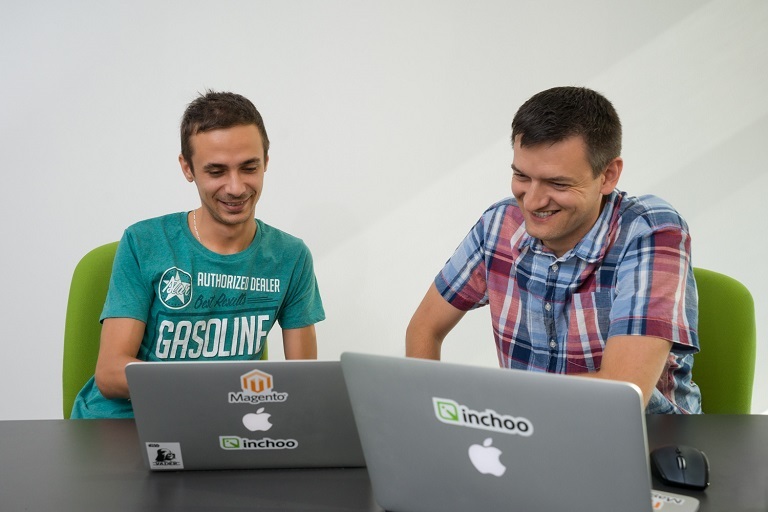 Feeling like you're losing money on inefficient PPC campaigns? Get a detailed overview of your current PPC setup and follow our bespoke recommendations to improve your return on investment. Check how we can help your business!